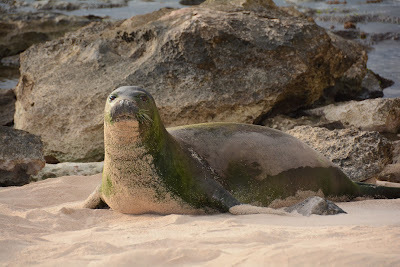 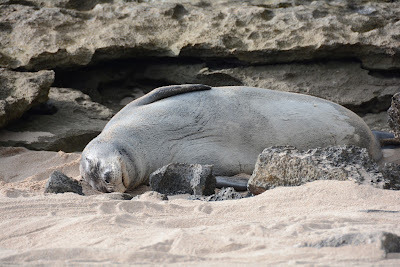 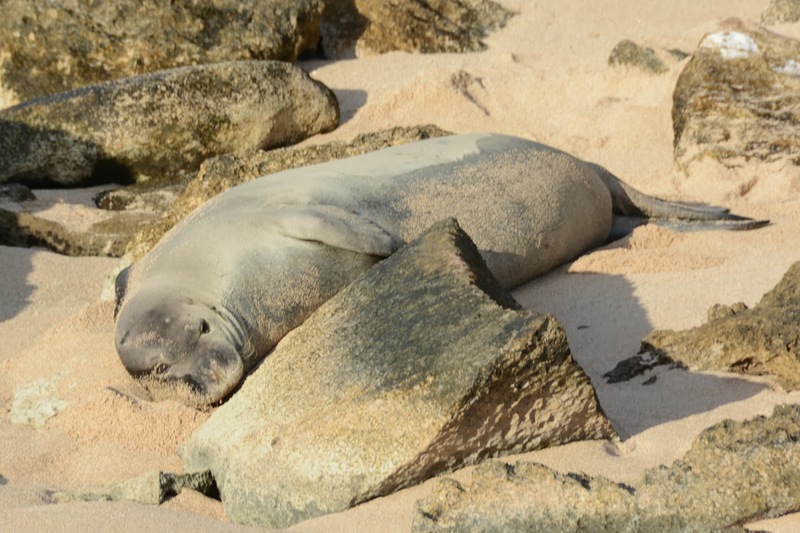 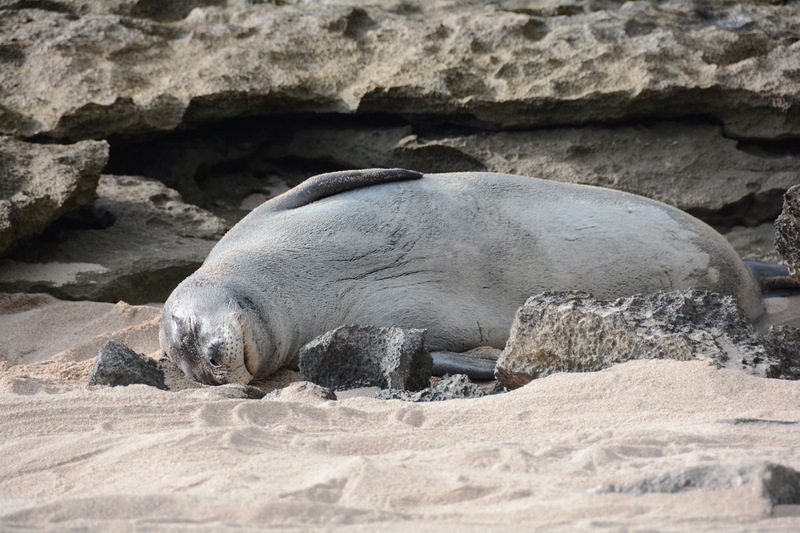 Our little Hawaiian Monk Seal friend is back for a snooze at Ko Olina Beach. 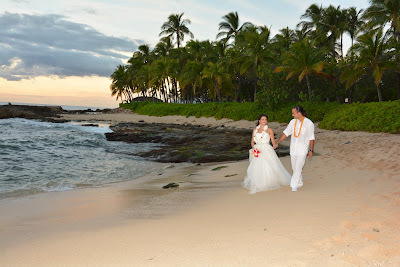 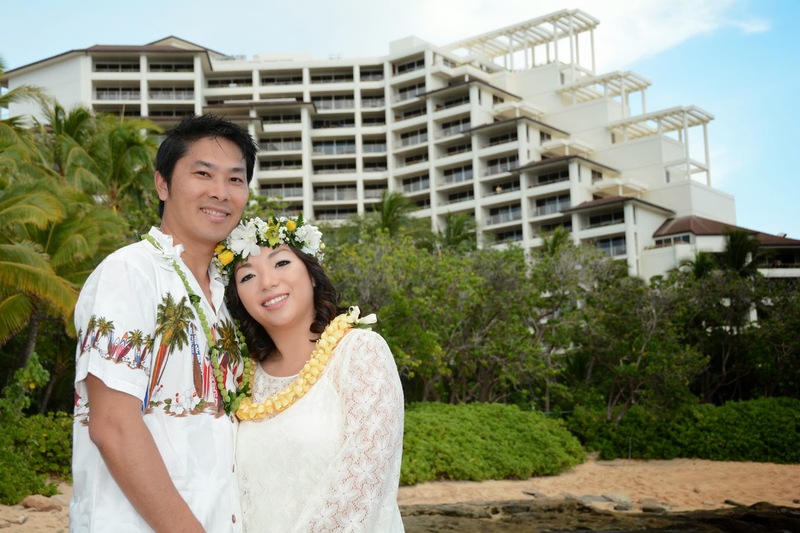 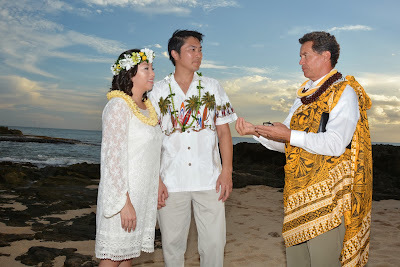 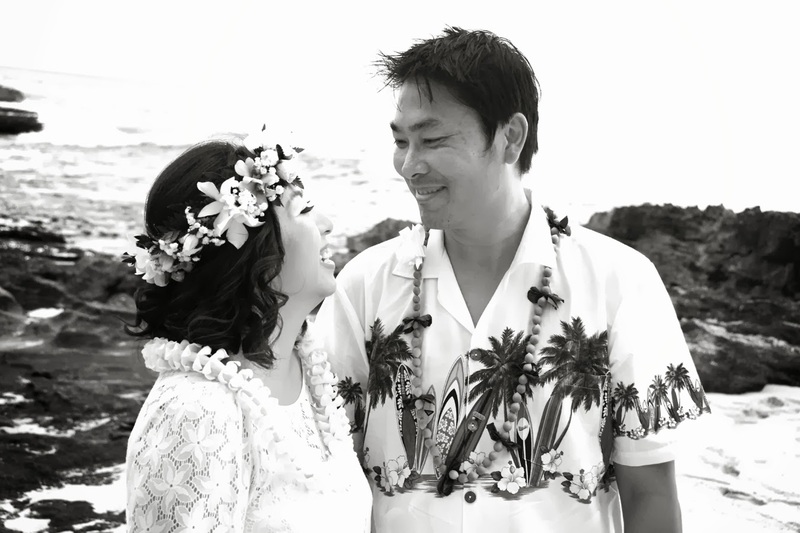 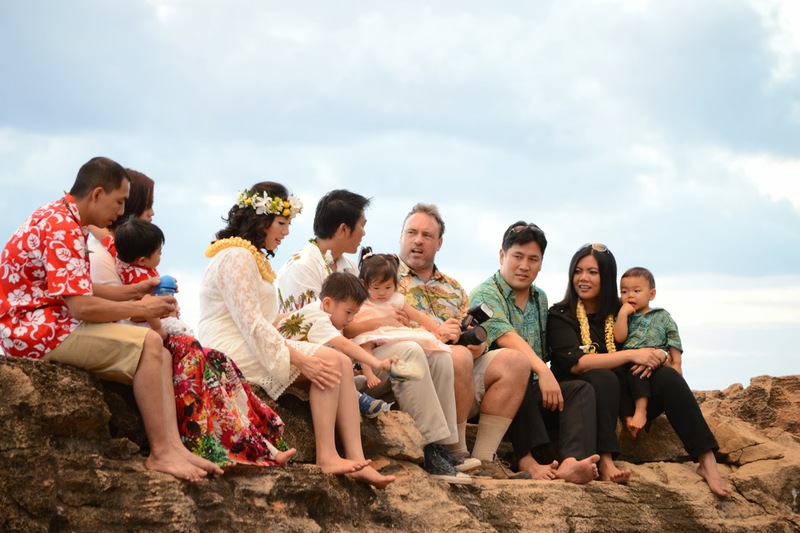 David & Amy renew their wedding vows just steps away from the Ko Olina Resort where they were first married. Our Photographer Robert captures the first pic, and his son takes the second two showing his Dad at work (and sitting down on the job?). 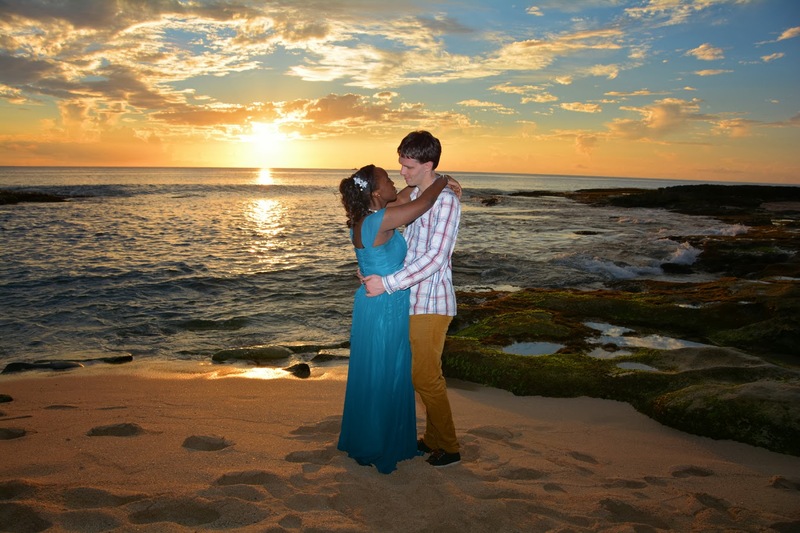 We're grateful to Sheila who recommended our services to her cousin David so he and Amy could renew wedding vows. 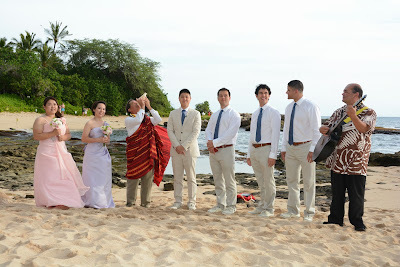 Someday he'll be Father of the Bride, but for now she's daughter of the Groom. 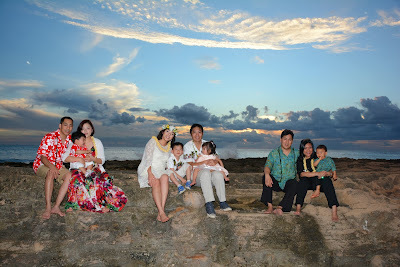 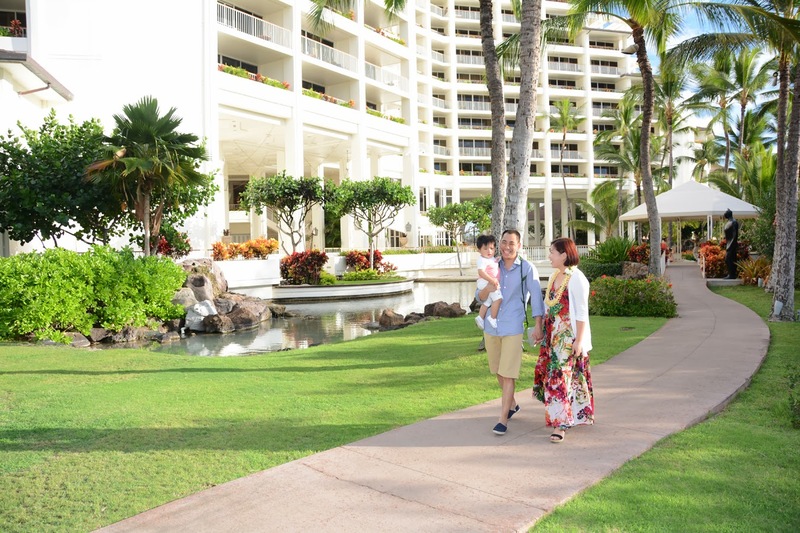 Nice place to get some family pics during your Hawaiian Vacation, especially if you are staying at nearby JW Ihilani Marriott or AULANI Disney Resort. 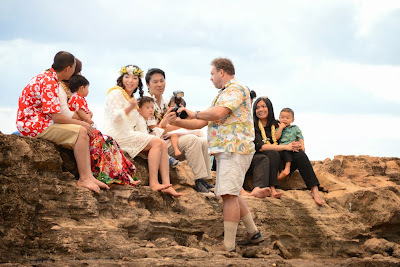 Waves splashing on the rocks make a nice backdrop for the Husband & Wife family photos at Ko Olina Beach. 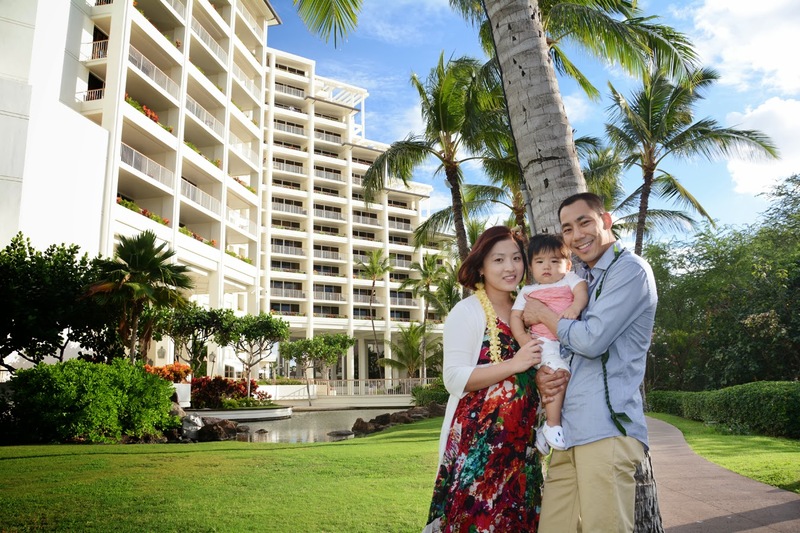 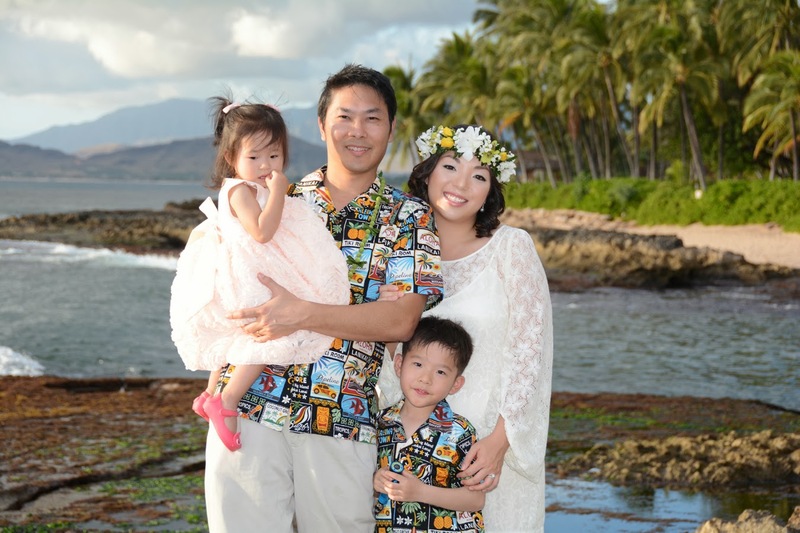 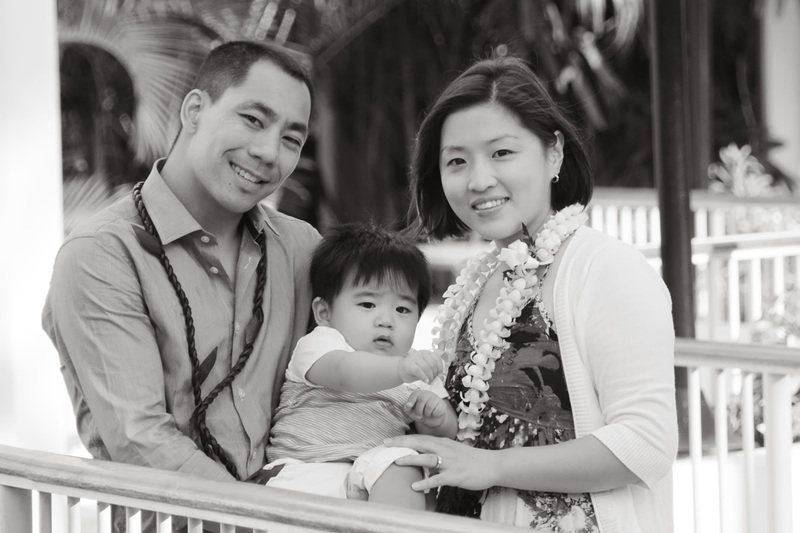 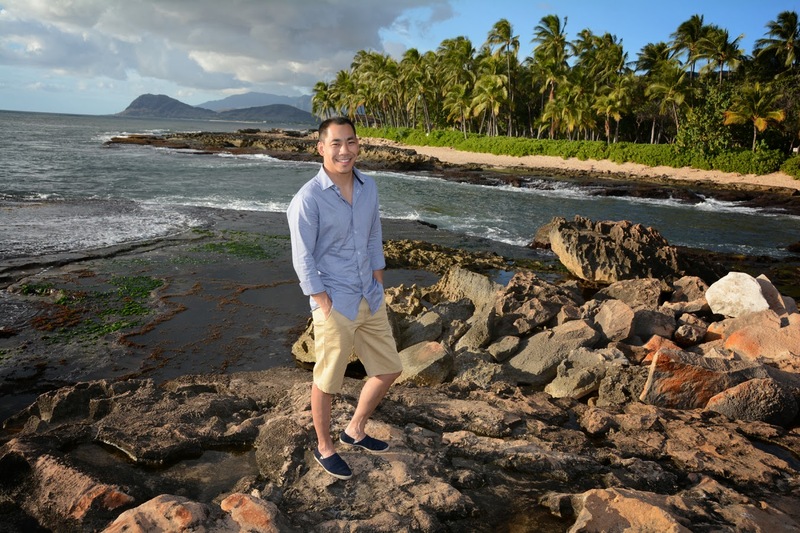 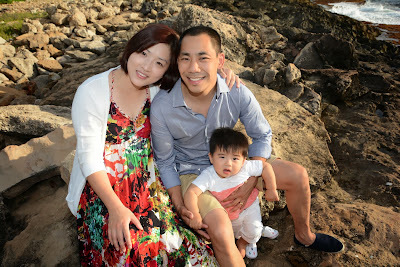 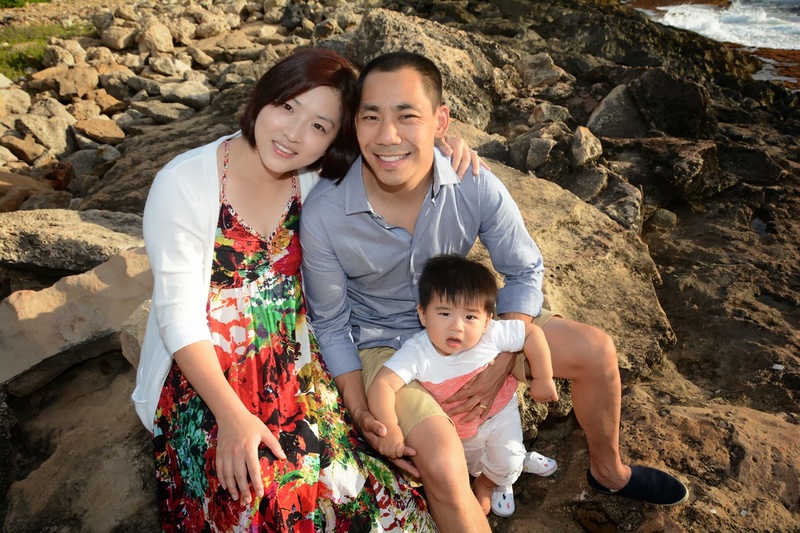 Beautiful family photos at Ko Olina. The JW Ihilani Marriott makes a nice place to take Family Photos. 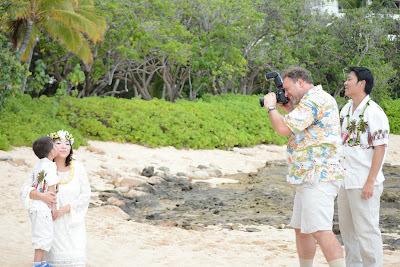 Being called "Bridal Dream Hawaii" we like to get a few shots of the Bride by herself. The Groom always seems to understand. Our Hawaiian Musician Ha'a has one of the best voices on Oahu! 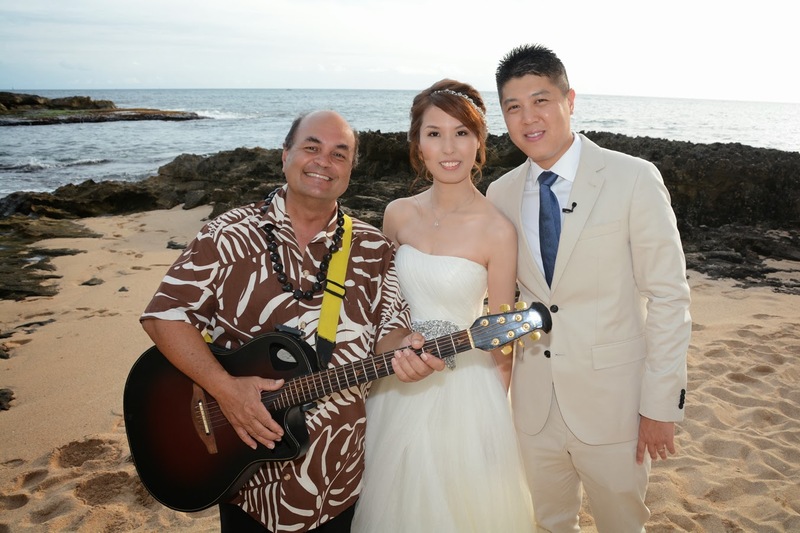 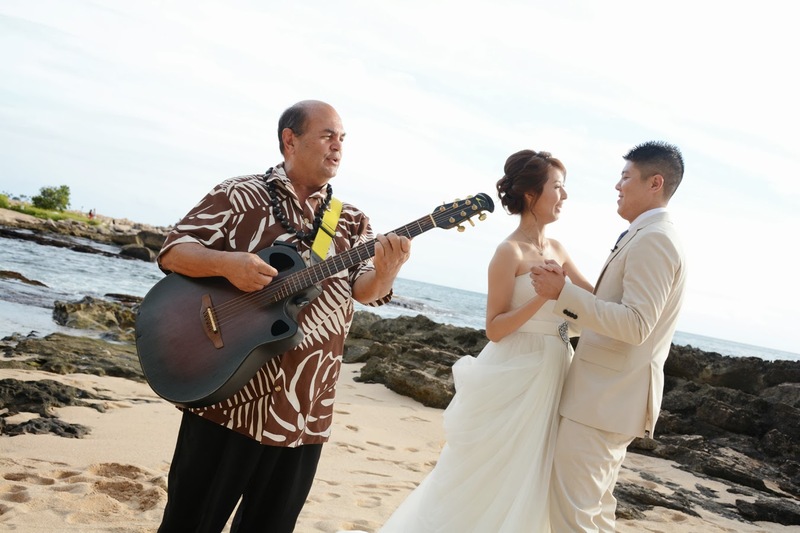 He plays Ukulele and Guitar at Ko Olina Beach and Makaha (West Oahu). Joe & Shirley really know how to live it up and have a good time at their wedding. Can't leave Hawaii without getting some romantic photos. 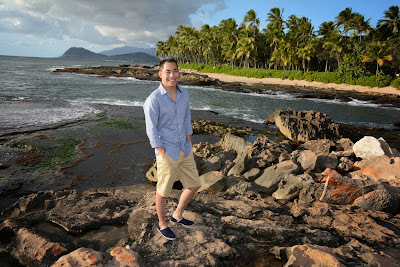 at Ko Olina Beach. 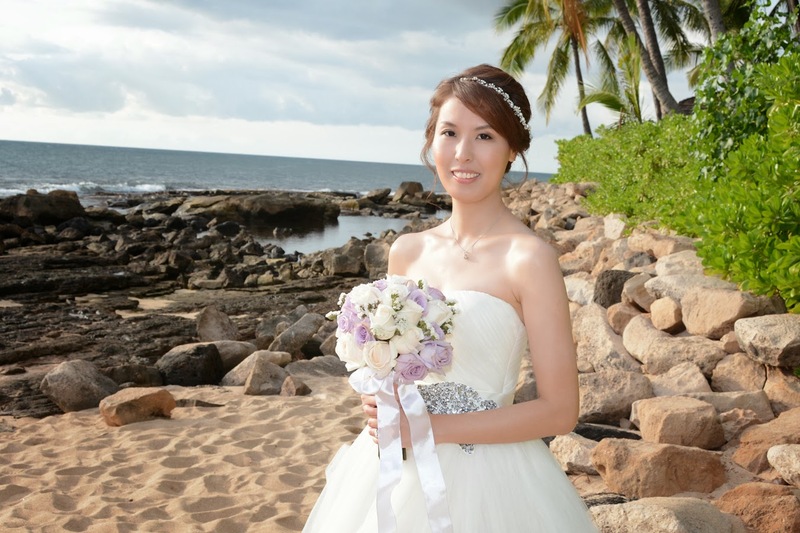 Happy you came to Bridal Dream Hawaii! 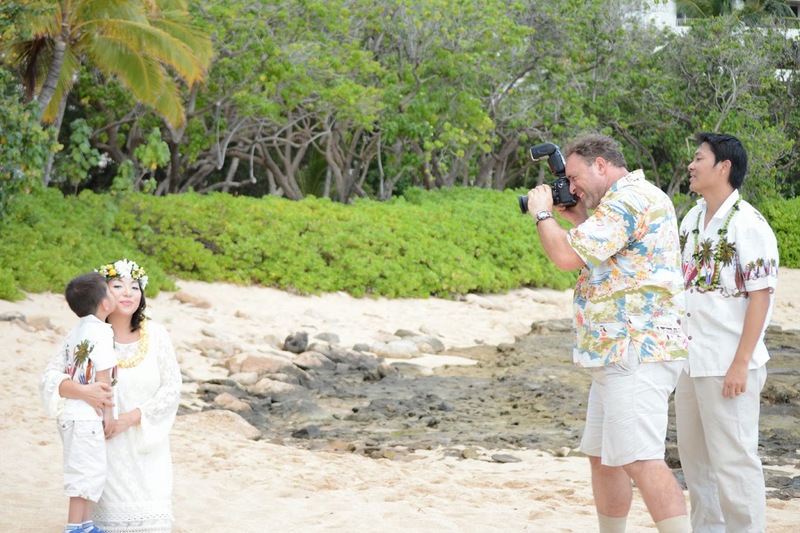 Always love it when this "Special Guest" makes an appearance! 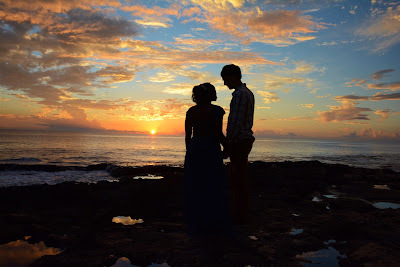 Romantic couple, easy to shoot their photos with little coaching. 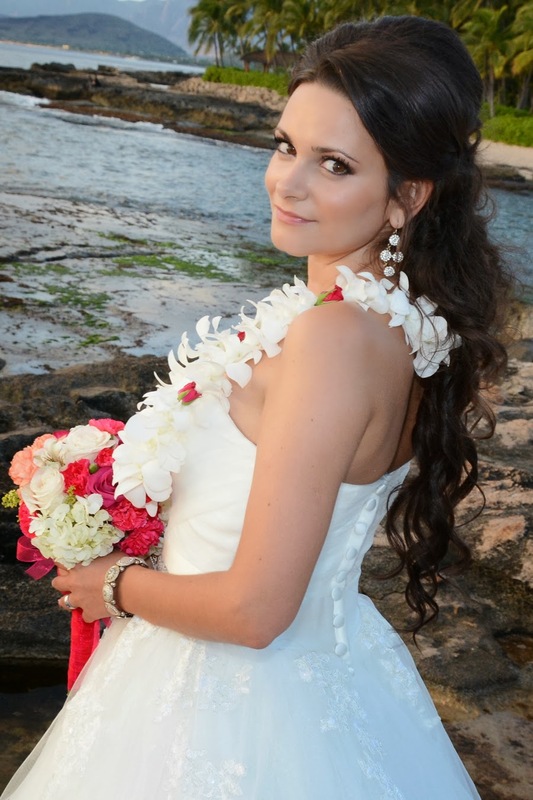 Maybe being Romanian helps the romance. 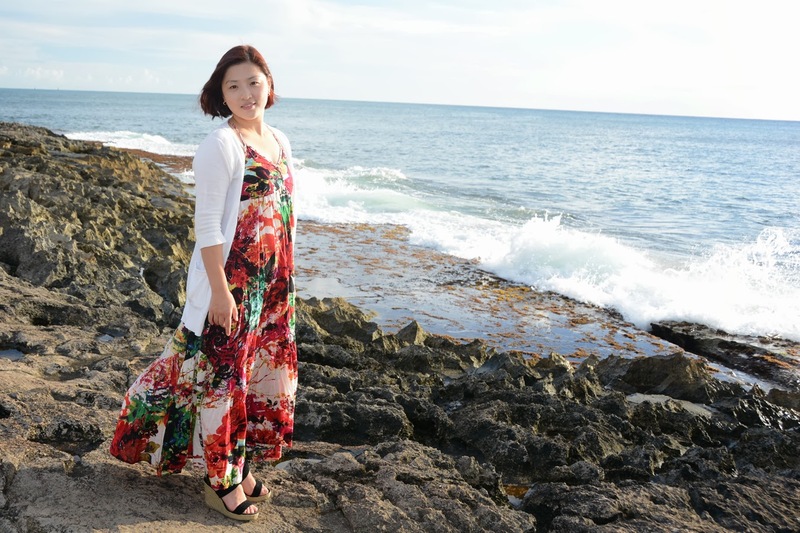 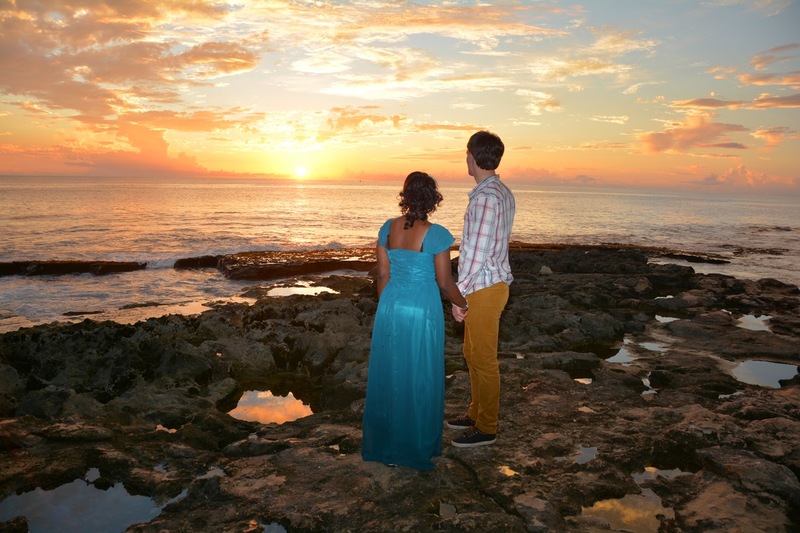 A romantic stroll at Ko Olina Beach. 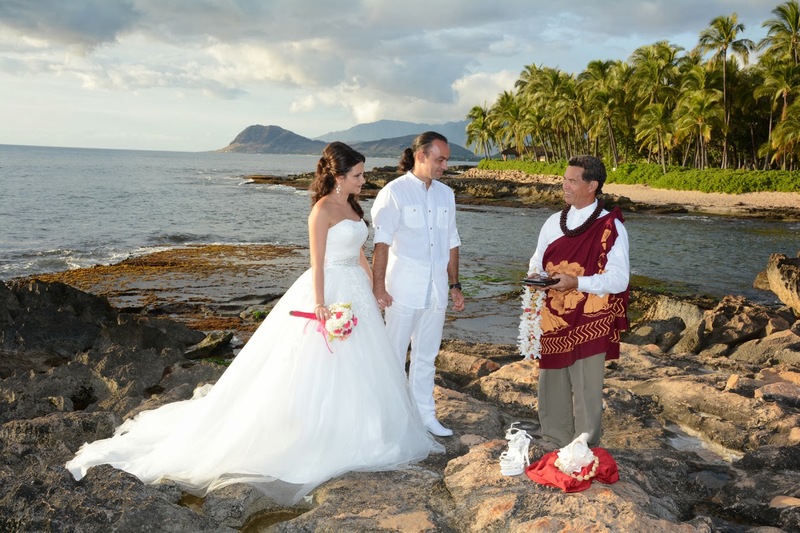 We're honored to have Valentin & Iuliana visiting Hawaii from their home in Romania. 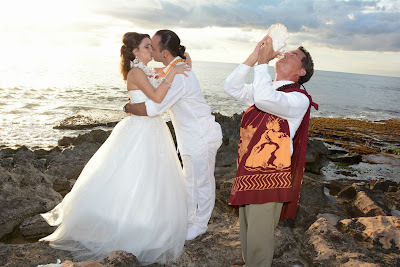 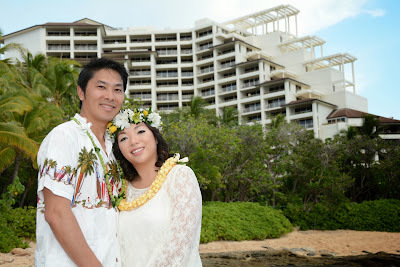 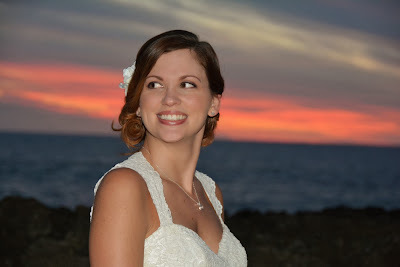 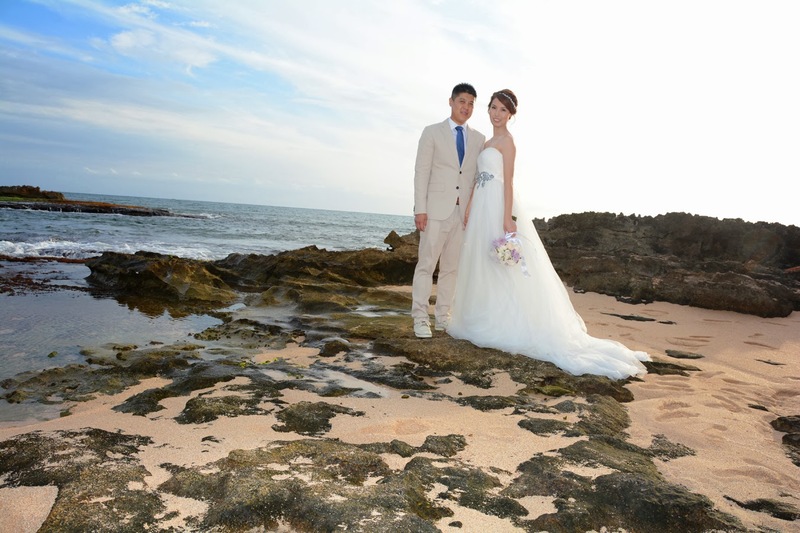 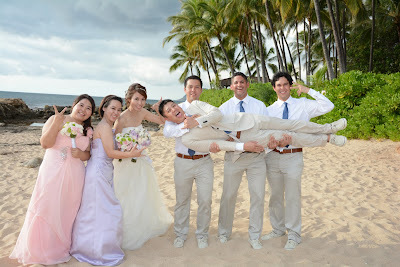 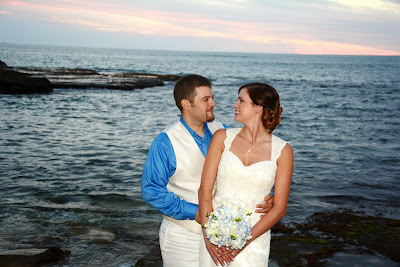 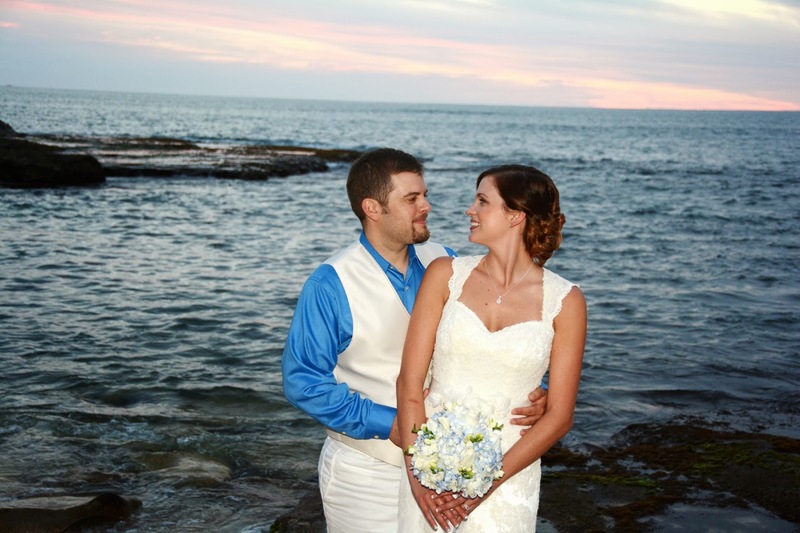 Their Ko Olina wedding photos came out beautiful! 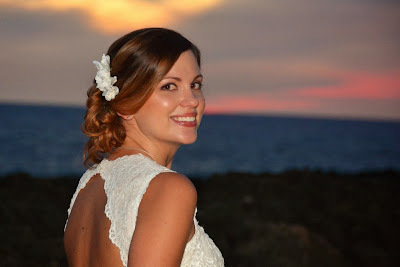 Iuliana is simply stunning! 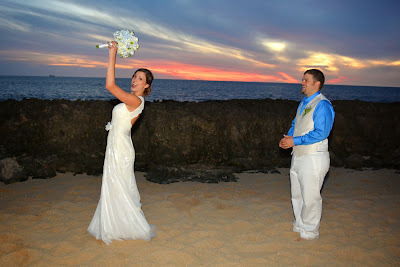 Always thrilled when the photos come out like this! Adelaide & Johan enjoy a special reunion in Hawaii. 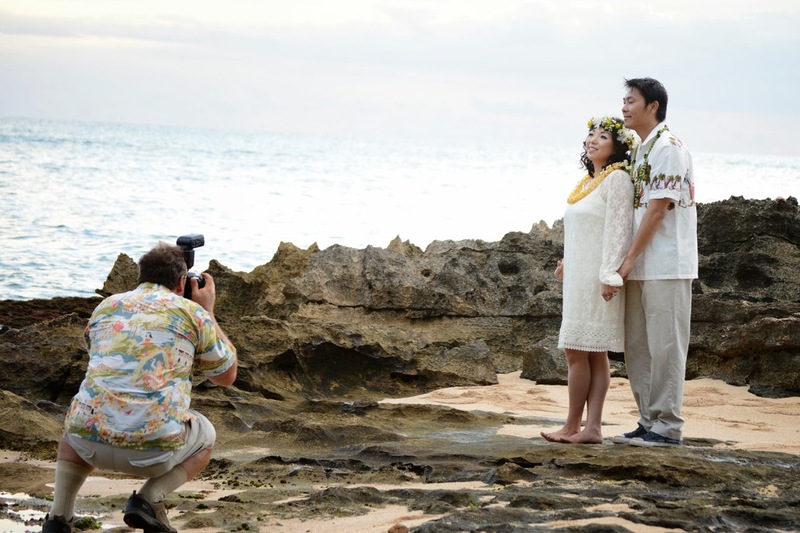 We're happy to capture the moments and memories. Adelaide found us on FACEBOOK and requested some photos at Ko Olina Beach. 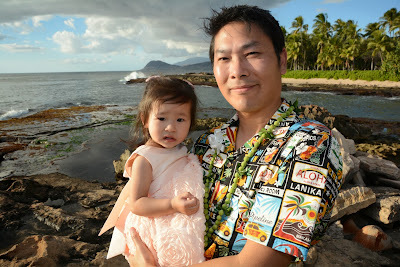 Enjoying ourselves as the sun goes down on Ko Olina. 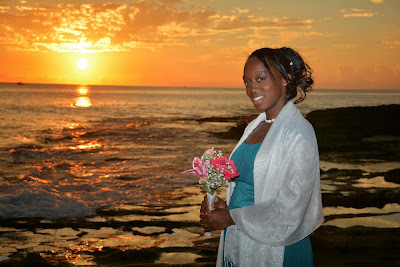 Got to get some nice sunset pics with Michelle before we pack up.